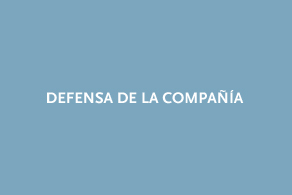 CORTÉS, ABOGADOS originated as a family law firm. 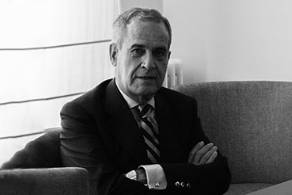 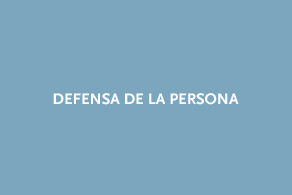 It was founded in 1932 by Attorney and Professor in Procedural Law, Mr. Matías Cortés Martín. 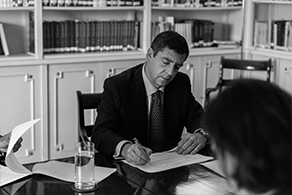 Since then, CORTÉS, ABOGADOS has based its practice on independence, rigour and the pursuit of professional excellence. 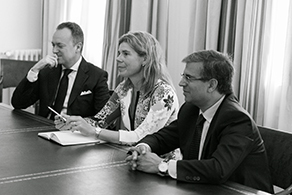 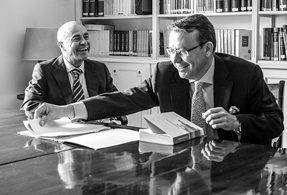 The firm, with offices in Madrid and Barcelona, is focused on the Spanish legal market, but has a significant practice in other countries, mainly in Europe and Central and South America. 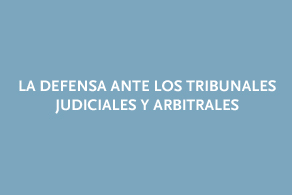 CORTÉS, ABOGADOS is a firm of 22 senior lawyers with a broad and long experience and different professional backgrounds, from university professors, to state attorneys, state prosecutors, magistrates or tax inspectors on leave. 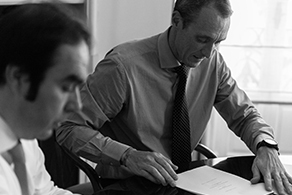 The firm´s lawyers are used to building teams and collaborating with other colleagues and professionals. 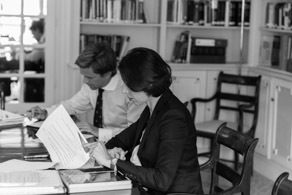 The firm focuses on deals or cases of legal and economic significance, involving difficulty and complexity, and therefore requiring innovation and work impetus, a combined legal and business point of view, a strategic perspective and a creative approach. 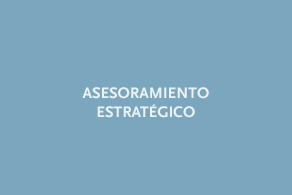 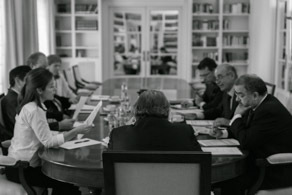 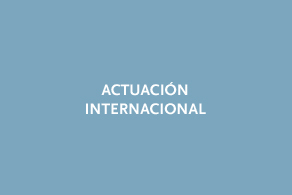 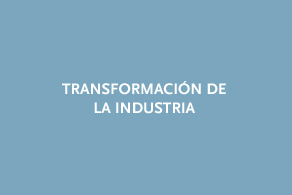 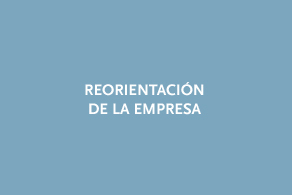 The aspects that have allowed CORTÉS, ABOGADOS to excel in its professional practice are its team of professionals, the particular focus given to the cases entrusted to the firm and the care taken in ensuring absolute confidentiality and solid and lasting professional relationships with its clients. 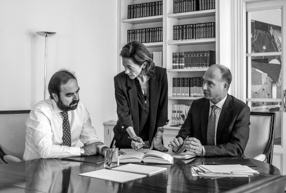 The high professional qualification, experience, dedication and commitment of the partners and professionals of the firm places our legal practice among one of the most outstanding in Spain.